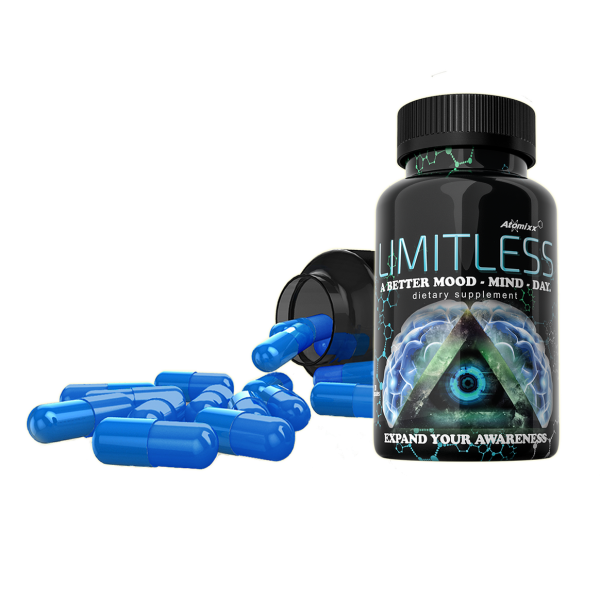 Limitless was strategically – and scientifically – designed to be the only mental focus/mood enhancement supplement you’ll ever need. Our easy-to-drink Limitless 2oz. 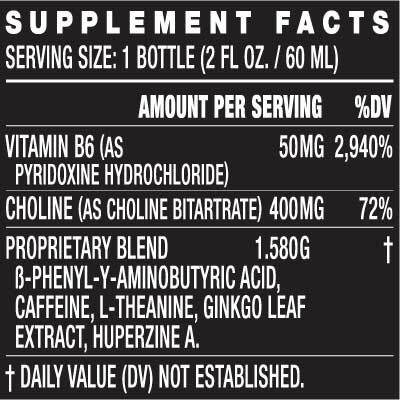 shot can provide you with more mental clarity, awareness and maximum focus so you can attack the day with a better mood and mind. Newly upgraded packaging, flavor, and formula! 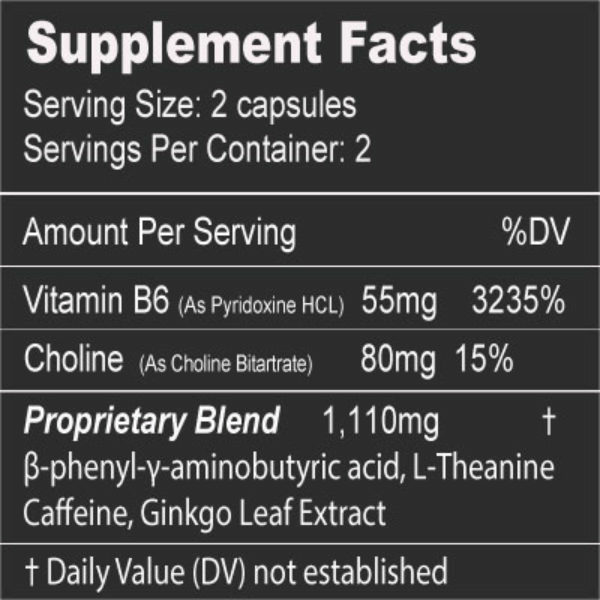 Each 12-shot bundle is a 1-2 month supply (depending on frequency of use). 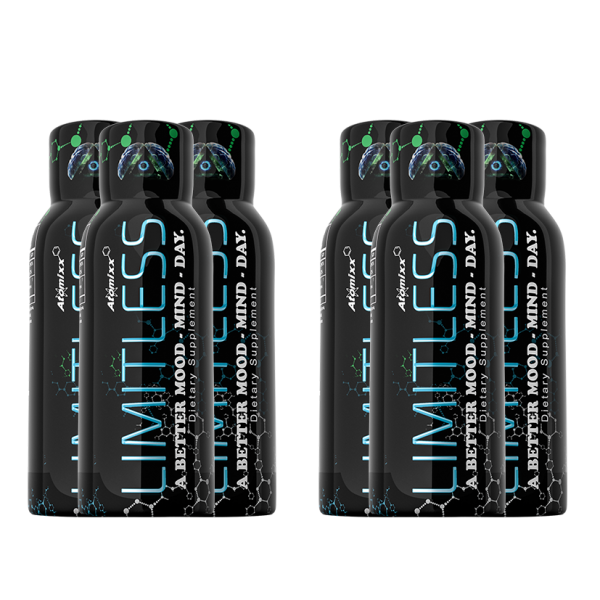 Get 12 of our nationally-acclaimed Limitless 2oz shots for one low price! 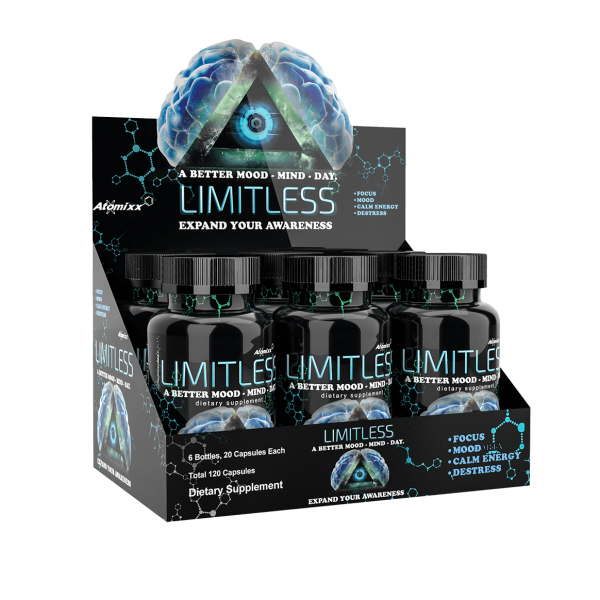 So, how do the Limitless mental focus supplements work? Simple. 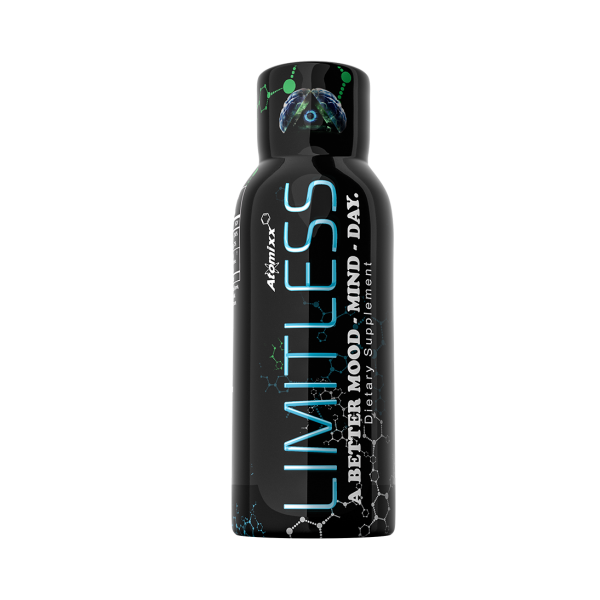 Our mood enhancement/mental focus supplements put your brain at ease with our incredible neuron-calming formula, increasing your energy, focus, mood, and motivation all in one convenient liquid shot. 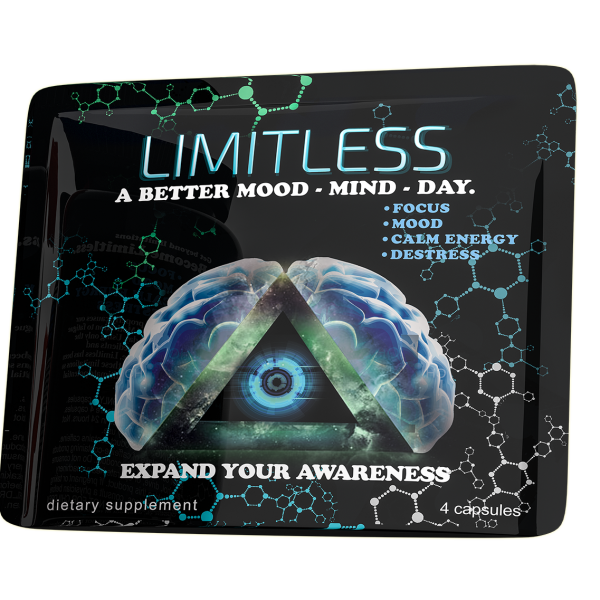 Read more about the science behind the Limitless focus, energy and mood enhancement supplements here. The 12-pack of 2oz. 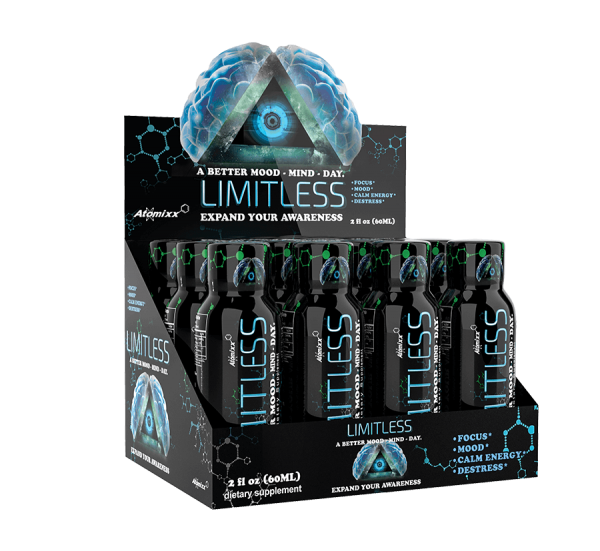 Limitless shots provides weeks-months worth of mental clarity, mood enhancement, and awareness with a boost of sustainable, calm energy. Also sold individually here.